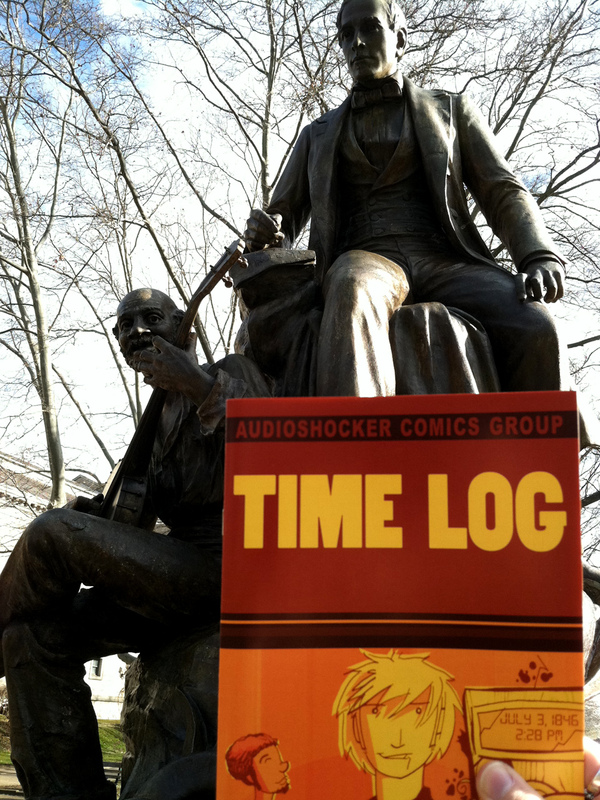 I left that copy of Time Log at the statue. I hope it's found a good home! 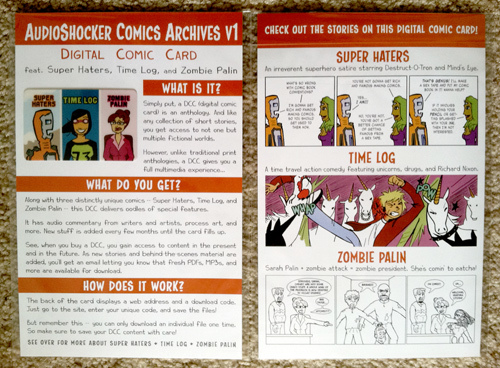 I'll have all of these items and more at my upcoming appearances at STAPLE in Austin, TX on March 3-4 and the Buffalo Small Press Book Fair in Buffalo, NY on March 24. 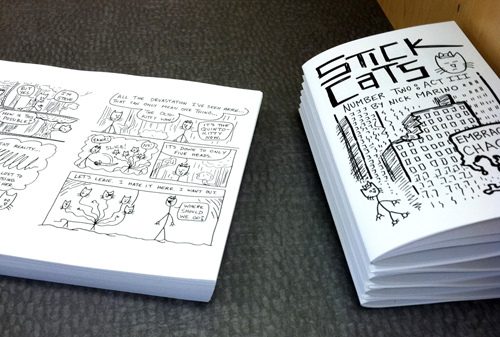 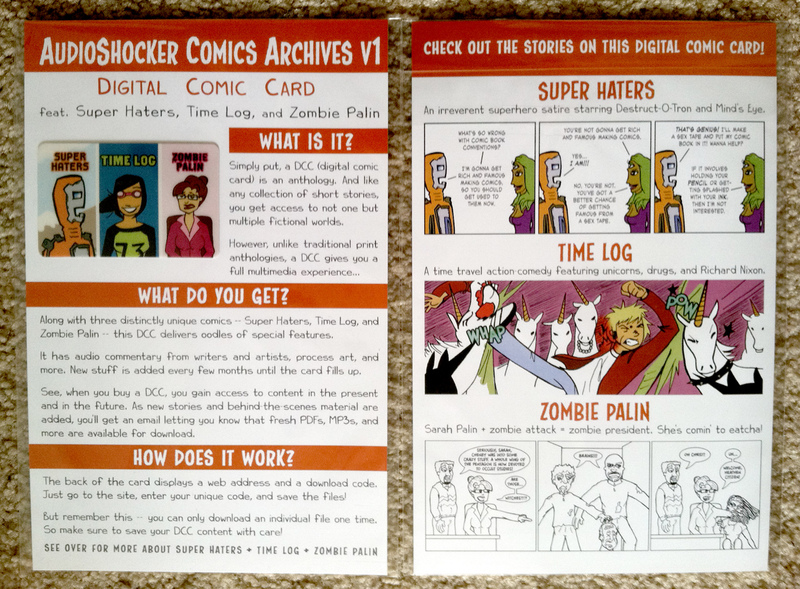 And I'm sure I'll also have them in some form or another at SPX this Fall in Bethesda, MD (yes, I'm officially an exhibitor).